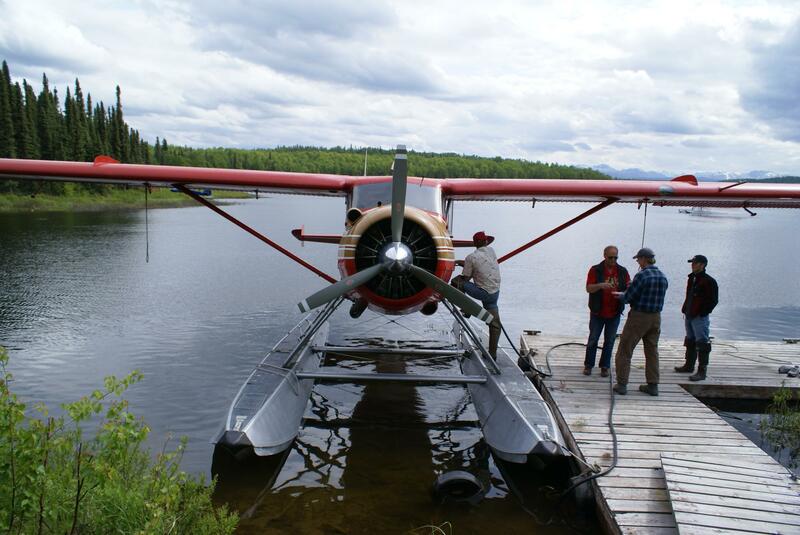 Affluent, active travelers want to see destinations as the local people do. They do not want to be identified as "tourists." They want encounters that are personal, real and from the heart. John believes that whether it is an early morning visit to the fish and produce market to sample the offerings or joining a city's elders for tai chi in the park, experiencing life as the local people do is the duty of today's travel journalist. Now based in Florida, John is the Travel Columnist for Vero Beach 32963, the newsweekly of one of Florida's wealthiest communities, as well as a regular contributor to The Huffington Post. 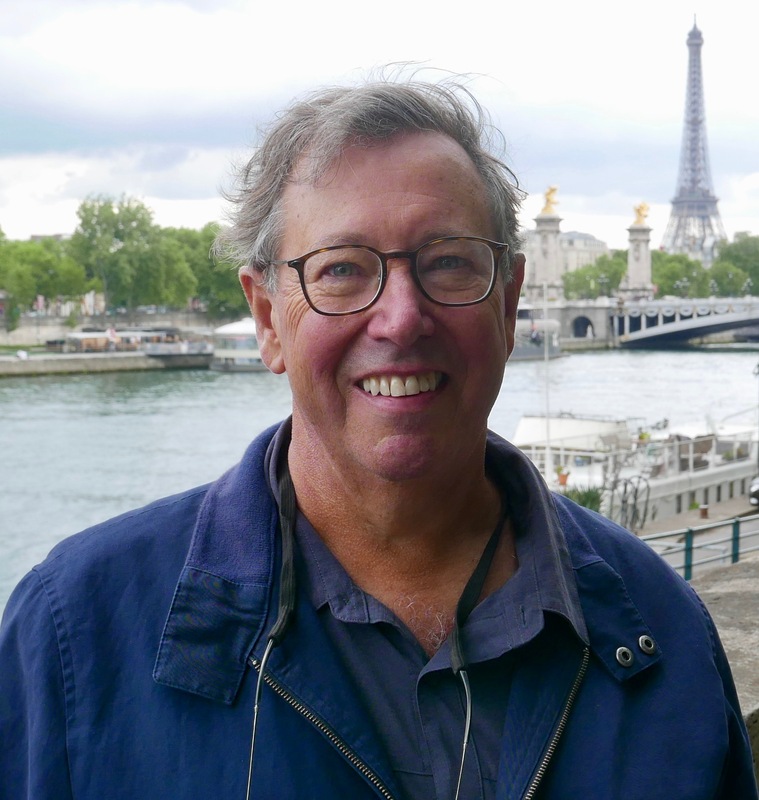 An award-winning travel journalist and photographer, John spent decades in New York magazine publishing, serving as the Editor in Chief of distinguished consumer titles such as Travel Holiday, Popular Photography, Boating and AAA's Car & Travel. John's reporting has taken him to nearly 100 countries, and provided insights into the culture, cuisine and natural splendors of each destination. Today's travelers face an overwhelming number of choices. Sorting it all out can be confusing and time-consuming. John understands this. He has made it his mission as a travel journalist to give readers not only inspiration, but also details on why they should take a particular trip and what they can expect to experience.